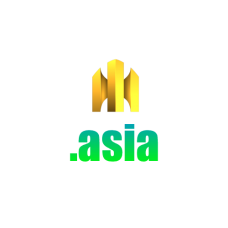 .asia is the official designated regional domain extension for Asia and the Pacific. 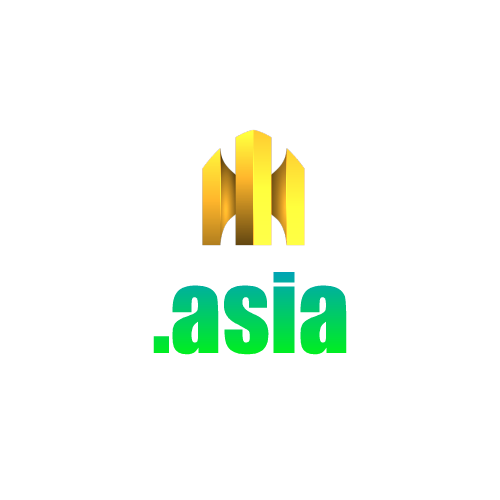 It is a sponsored generic domain operated by the DotAsia Organization Ltd. .asia is open to companies, individuals and organizations who have connection to the region. If you would like to block your contact information from the public "WHOIS" lookup, choose& YES on "Private Registration", when ordering.